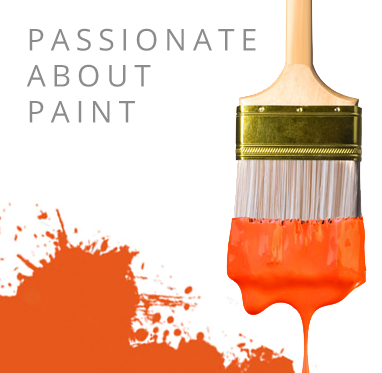 A clear, thinning product specially designed for use with various different PPG paints. PPG Thinner 91-83 is a clear, thinning product specially designed for use with various different PPG paints, available from Promain UK Ltd.
Thinner 91-83 is part of the PPG Sigma range of Thinners made to be used for reducing thickness in certain paint coatings and can also be used to clean up paint after use. Thinner 91-83 can be applied to paint coatings on a percentage scale, and a usage of between 1-10% is usually sufficient to thin a coating out ready for use. Thinner 91-83 can be used on a variety of different PPG coatings. This depends on the specifications of the paint that requires the use of 91-83.